In a decision that will definitely solve all of the social media platform’s biggest and most pressing issues, Twitter has announced that it will soon be expanding the character limit for each tweet from 140 characters to 280 characters, thereby giving Nazis, Donald Trump, and extremely angry fans of superhero movies twice as much space to use when they want to threaten people they disagree with. At the risk of overselling just how exciting this new development is, we could be entering a new golden age of online trolling. 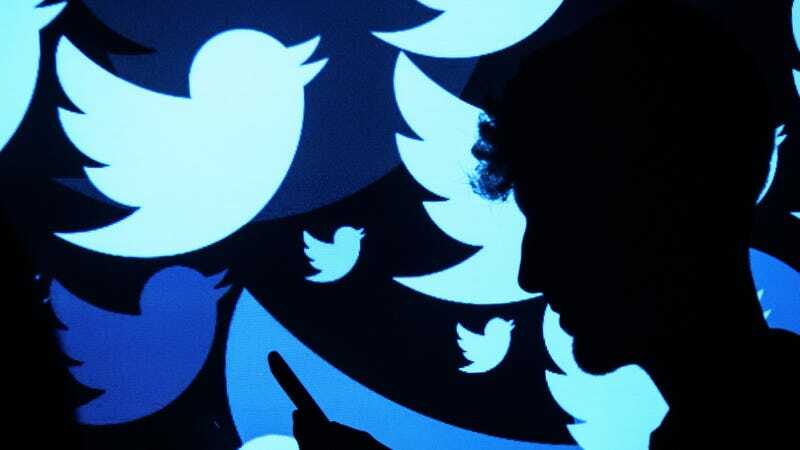 Twitter announced the upcoming change in a blog post, explaining that it’s mostly about making the platform easier to use for people who speak complicated, letter-filled languages like English, Spanish, Portuguese, and French. The post explains that 9% of all English tweets hit the 140-character limit, which holds people back from communicating the way they want to (and necessitates the use of exhausting Twitter threads, which nobody enjoys). The expanded limit hasn’t been rolled out worldwide yet, with only a select few users getting to use the 280-character limit at this point. We don’t know who those select few users are or when the change will be rolled out to everyone else, but when Donald Trump starts threatening Kim Jong-un, complaining about Saturday Night Live, and declaring that anyone who doesn’t like Suicide Squad deserves to die all in one tweet, we’ll know that the update is hitting a wider audience.